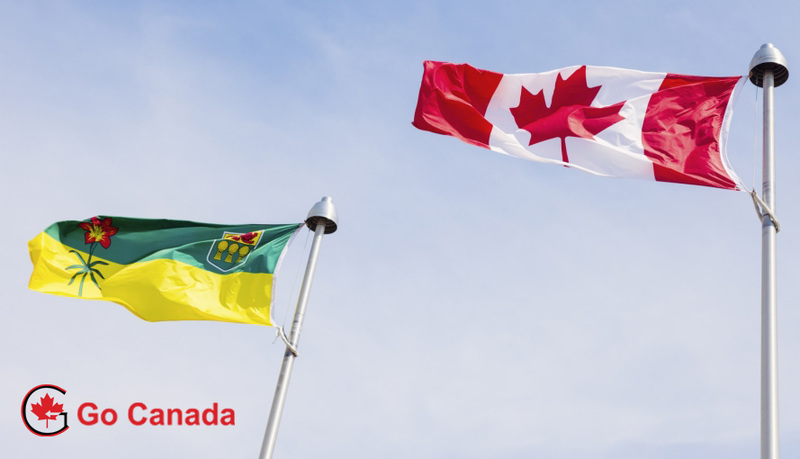 On April 4, 2019, the province of Saskatchewan has revised its In-Demand list of occupations. The updated list consists of 24 occupations. 13 professions of them have been added compared to the version of the In-Demand list published on October 11, 2019. 9 occupations do not require obtaining a license in Saskatchewan. The list is available on the website of Saskatchewan’s government. The first quarter of 2019 has officially surpassed that of 2018, with 21,200 Invitations to Apply (ITA) issued to candidates in Canada’s Express Entry system. This is an increase of 3,700 from 2018’s first quarter, which ended with 17,500 invitations issued. On the other hand, it is lower than the result of 2017, when IRCC had issued 24,632 ITAs. The year 2018 set a record of 89,800 Invitations to Apply. This year is expected to be even bigger based on Canada’s three-year immigration levels plan. The lowest score in 2019 remains 438 CRS, the highest – 457 CRS. In 2018 and 2017, the lowest and highest scores in the first quarter were 442-456 CRS and 434-468 CRS, respectively. On April 3, 2019, Manitoba announced the opportunity of recruiting foreign Senior Software Developer by Bold Commerce, a leading software development company that provides industry-leading eCommerce solutions for the world’s most innovative brands. Bold Commerce is headed to Paris, France this spring (2019) seeking world-class senior software developers, bilingual in French and English, to join their growing team. To be eligible, specialists must have 5-7+ years in a similar role. MPNP highly encourage visiting Bold Commerce’s website to learn more about the opportunity and apply directly to Bold Commerce. Application deadline and travel dates to Paris to be announced.